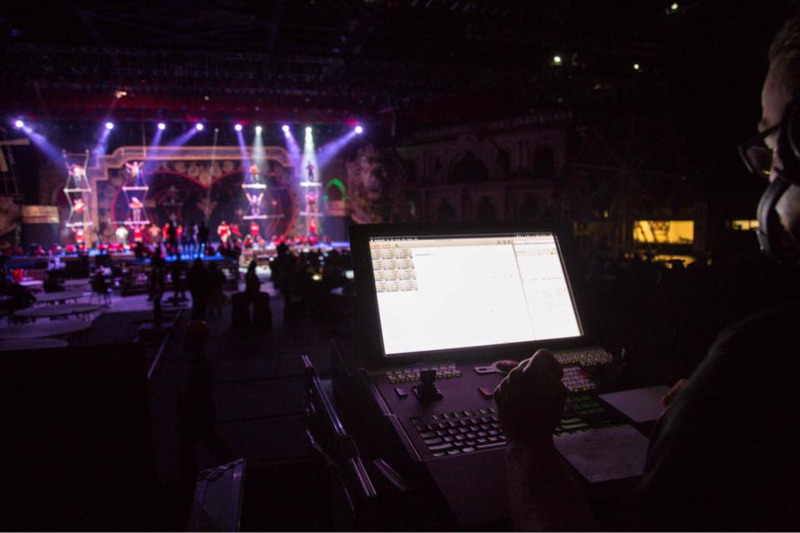 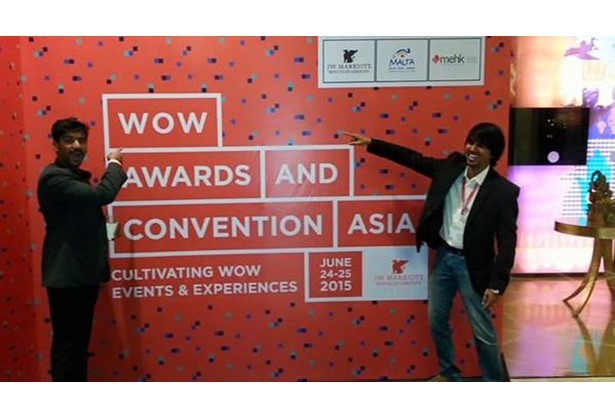 Natura is India’s 1st & only Professional Aerial Rigging Company that rigs people & props to fly for Live stage Events. 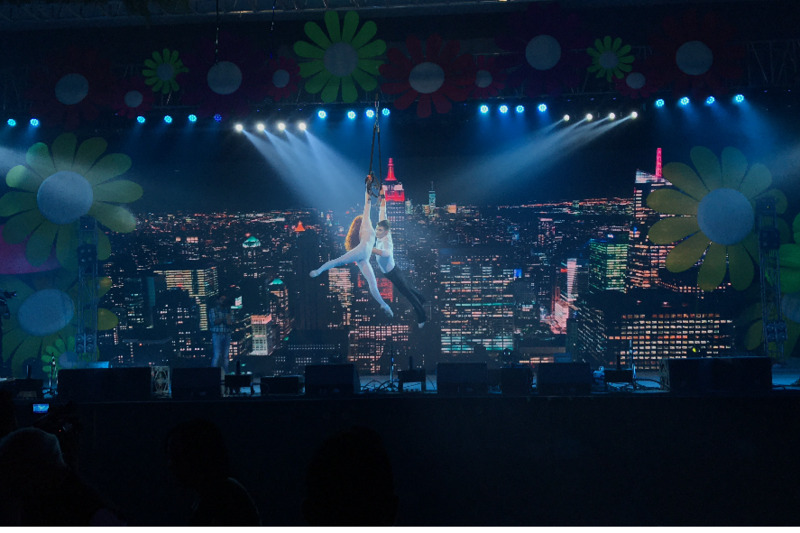 Natura helps choreographers and event-planners conceptualize, design, develop and execute aerial performances, entries, unveilings to make any stage performance, brand launch and celebration much more exciting. 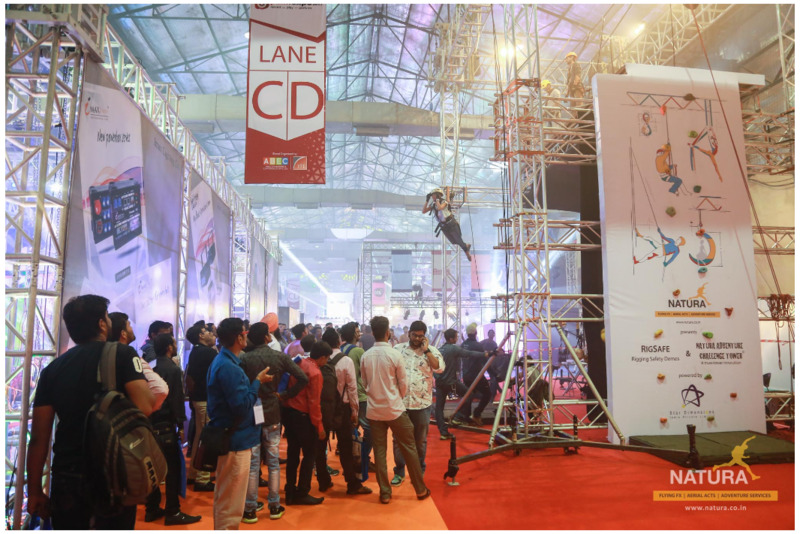 We are pioneer’s in bringing aerial performances to the mainstream, by executing the first ever flying systems in the Season 1 of the popular reality show - Dance India Dance. 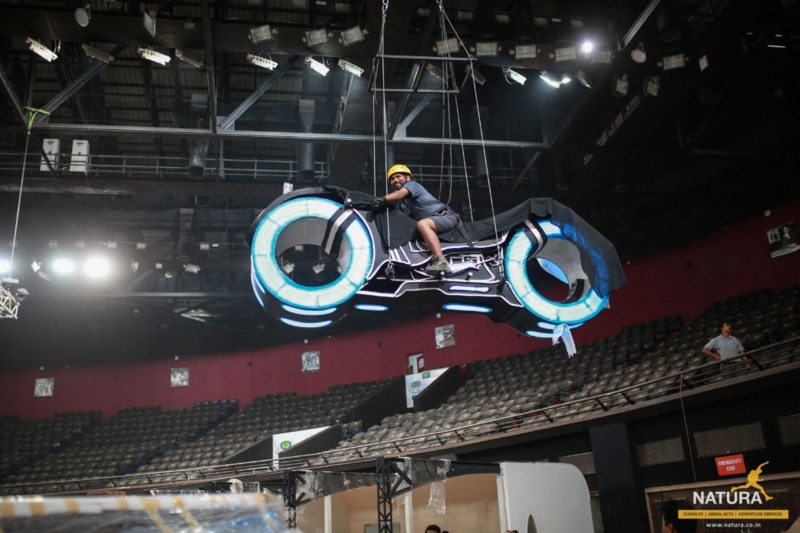 We have created a number of unique aerial acts that can be easily integrated into any live show for a greater impact. 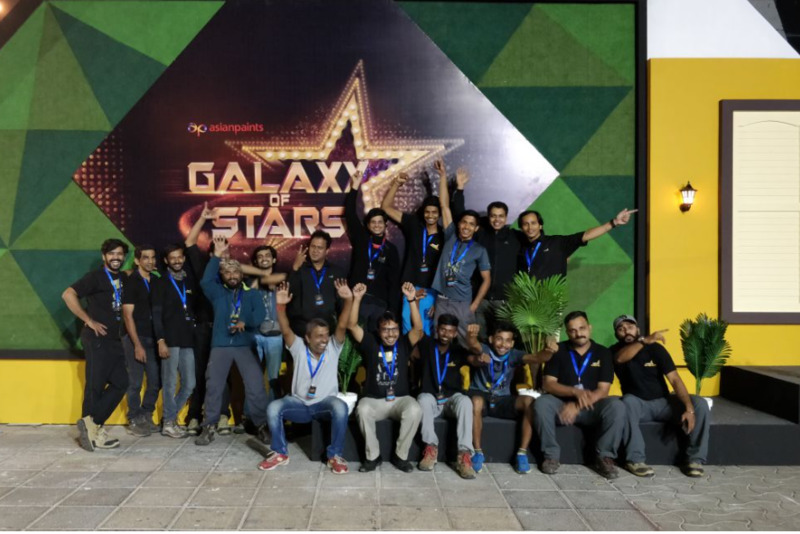 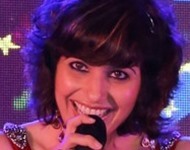 These acts are developed and executed by Natura’s in-house team. 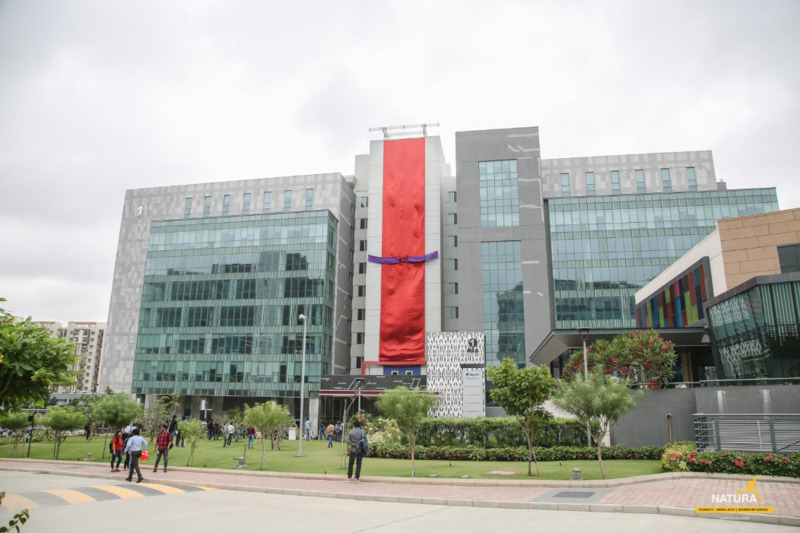 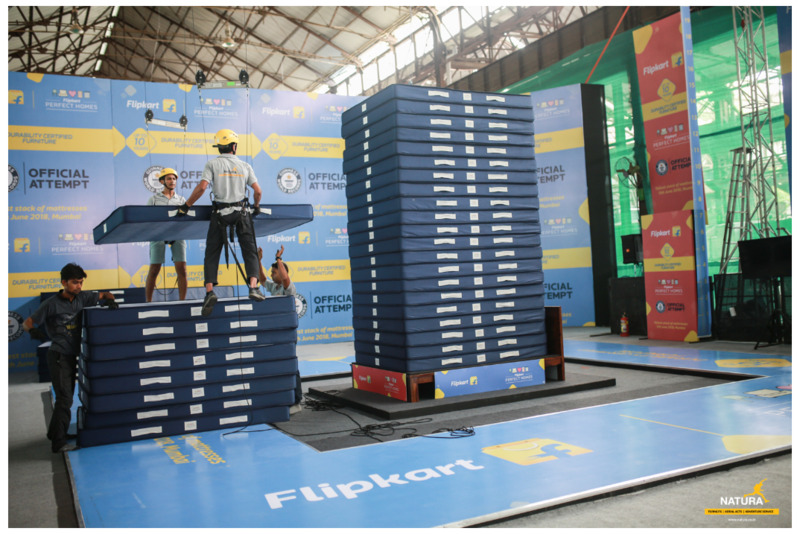 Natura helps in breaking the Guinness World Record for the tallest stack of mattresses.